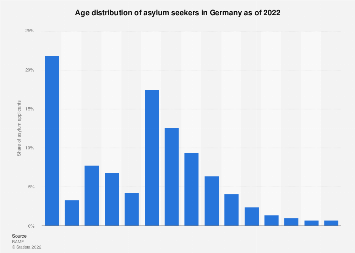 According to the latest OECD report published today, the (OECD) country receiving the most new applications for asylum last year was Germany. 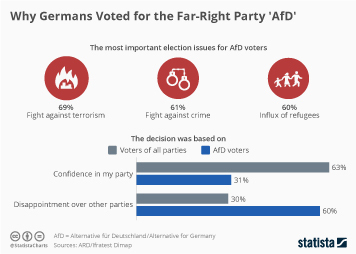 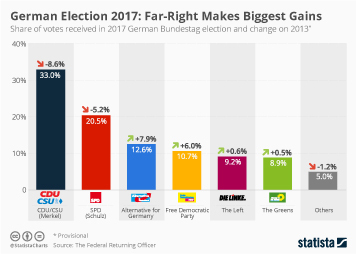 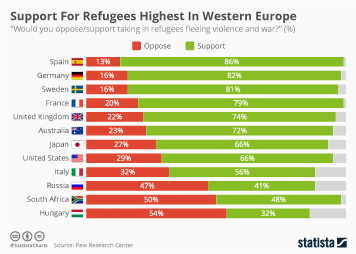 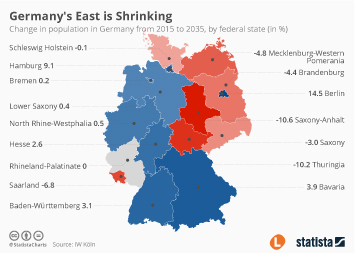 Not so surprising, given the welcoming stance offered by Chancellor Merkel's government amid the refugee crisis. 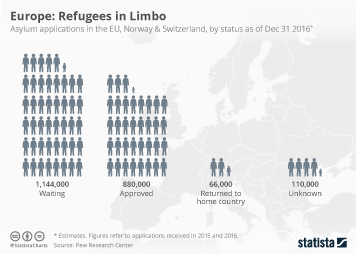 The most common countries of origin for applicants in Germany were Syria, Afghanistan and Iraq. 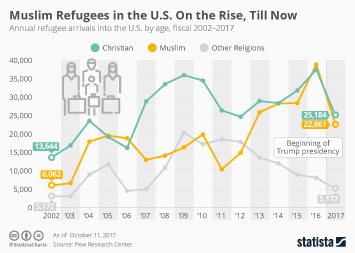 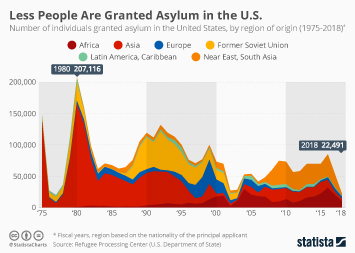 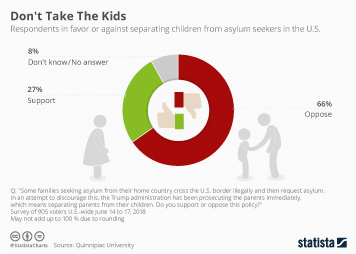 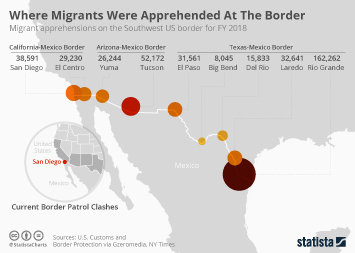 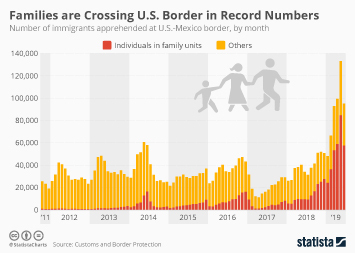 In second place, but due to a completely different set of circumstances, the U.S. received 261,970 applications, mainly from El Salvador, Mexico and Guatemala. 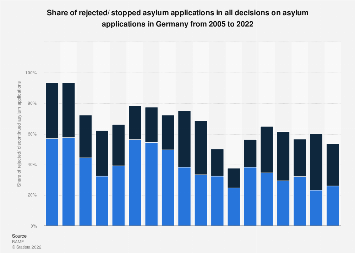 This chart shows the number of new asylum applications received in selected OECD countries in 2016.